With pink quartz being the color of the year, my closet keeps being filled with this pretty pink color. 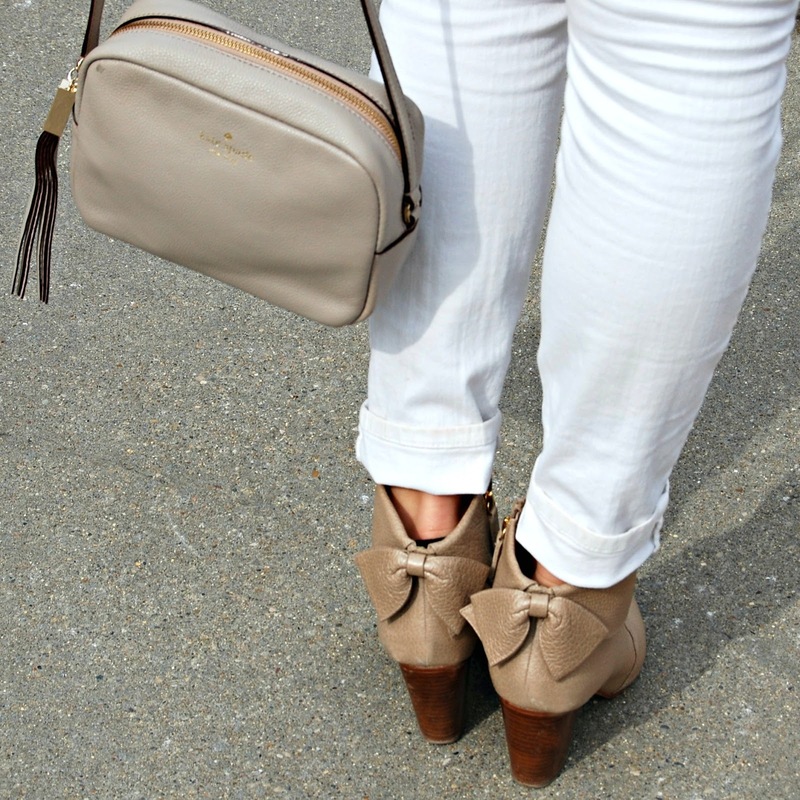 Pairing the color with winter neutrals like these white and tan hues are my favorite ways to style it. This outfit is absolutely gorgeous, girlfriend! love the blush with that neutral vest!